University of California San Francisco issued the following announcement on July 12. Nearly a third of American adults have high blood pressure, also known as hypertension, putting them at higher risk for heart attacks, strokes, and death. A recent estimate from the Centers for Disease Control reports that high blood pressure—and the many conditions associated with it—contributes to over 400,000 deaths and costs the nation more than $40 billion each year. Patients can avoid poor health effects by lowering blood pressure with medication and diet, but more than half of all Americans with hypertension don’t have the condition under control. A few integrated healthcare systems, such as Kaiser Permanente Northern California, have achieved control rates as high as 90 percent in their patients, but this approach has been considered out of reach for the many low-income and minority patients who rely on less well-resourced safety-net settings for care. 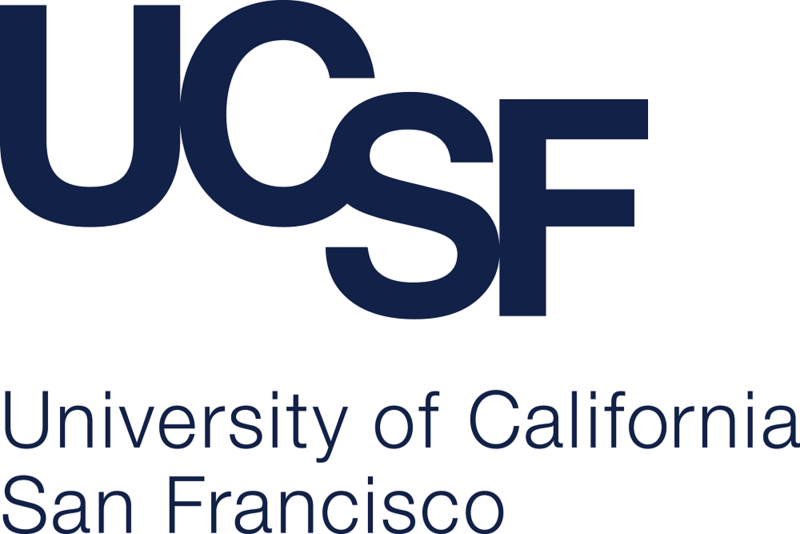 Now, a new study led by UC San Francisco researchers, partnering with clinical leaders in the San Francisco Department of Public Health, shows that a simplified intervention building on the hypertension treatment algorithm used in Kaiser Permanente’s Preventing Heart Attacks and Strokes Every Day (PHASE) program can significantly improve rates of blood pressure control in the city’s safety net clinics. According to the new research, published July 12, 2018 in Circulation: Cardiovascular Quality and Outcomes, best practices established in well-resourced healthcare systems like Kaiser Permanente can work in safety-net clinics that serve high-risk populations. Rather than being an afterthought, “this is the population to start with. This is where you’ll get the biggest movement,” said Valy Fontil, MD, MAS, the study’s first author and assistant professor of medicine at UCSF and the Center for Vulnerable Populations. “People always think that clinics like Kaiser have a lot of money, a lot of resources, and healthy patients: advantages that safety-net clinics don’t have, and so the clinics can’t achieve the same quality of care. I don’t usually believe that,” said Fontil. The first step was to develop an internal hypertension patient registry, in order to track blood pressure control. The tracking system was intended to benefit both the doctors monitoring their patients’ health and the patients themselves, allowing appropriate outreach and reminders. Next the team developed a treatment algorithm adapted for the SFHN. This algorithm encouraged the use of fixed-dose medications—two or more drugs in one pill—advantageous to their patients, who then require fewer trips to the pharmacy and don’t have to manage as many individual pills. The researchers also adapted their algorithm to account for patients’ potential social instability, which could make close monitoring required for some medications unrealistic; they took into account food insecurity and additional health conditions that could increase side effects from some of the recommended medications. In addition, the researchers took into account the financial burden imposed on patients whose insurance might not cover certain medications and made sure to only include medications covered by the most common insurers for these patients. In addition to the algorithm, the blood pressure control program also included regular check-up visits to monitor blood pressure. Nurses and pharmacists were allowed to take standardized blood pressure measurements, allowing patients faster access to monitoring without requiring full doctor appointments. And with regular, trusted and standardized blood pressure measurements, doctors could be more proactive in adjusting medication dosages to fit their patients’ needs when they did come in for appointments. The team tested the results of this program in one pilot clinic first. When preliminary outcomes looked positive, the team expanded the effort—dubbing the program “Bring it Down San Francisco”—to all 12 of the SFHN clinics. At the pilot site, the researchers saw blood pressure control rise from 68 percent to 74 percent, improving across all racial and ethnic groups surveyed over the course of 24 months; when the other clinics were added to the program, blood pressure control rates rose from 69 percent to 74 percent over 15 months.